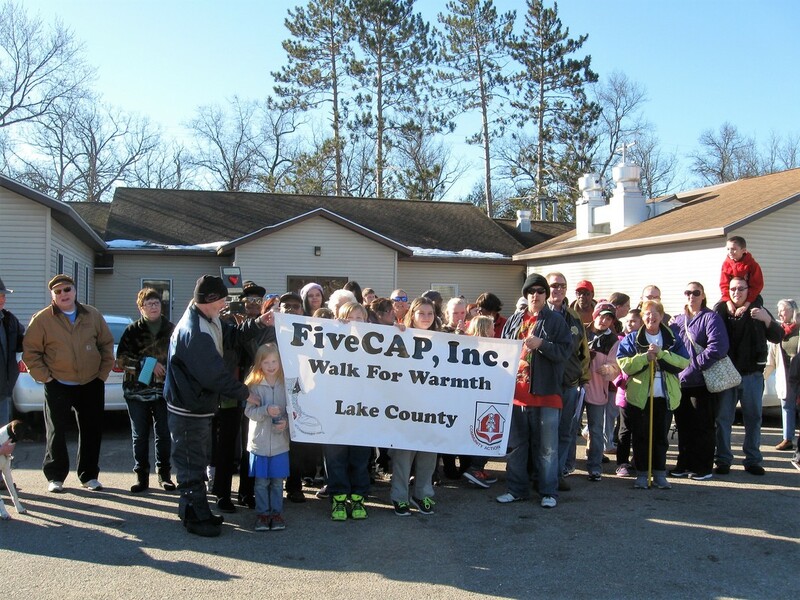 Walk for Warmth - FIVECAP, INC.
Communities rally to raise funds to help low-income families and seniors with heating costs. There are many low-income people, maybe your neighbor or a family member, at risk of having their heat shut-off during these harsh winter months. We have all seen the increase on our personal home heating invoices. Families, many with young children, will have to make a tough choice between heating their home or paying other necessary bills, such as rent or even food costs. FiveCAP provides assistance to qualifying low-income households with funds raised by this annual "Walk for Warmth" fundraiser. 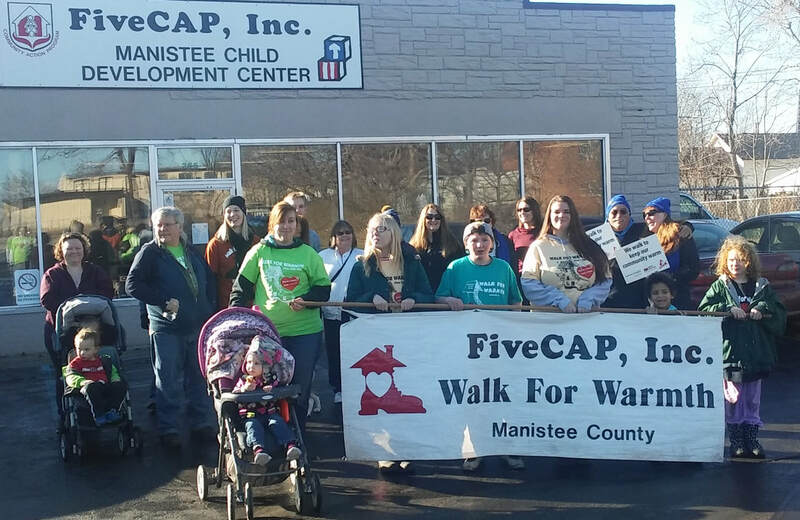 Walks are held annually in February throughout FiveCAP’s service area of Mason (Ludington), Lake (Baldwin), Manistee (Manistee), and Newaygo (White Cloud) counties. Approx. 2 mile walk at 10:00 a.m.
A "Warm Heart Award" is given to participating organizations in each county who raised the most group donations. This traveling award trophy remains in their possession till the next annual event. Thank you for your support and participation. 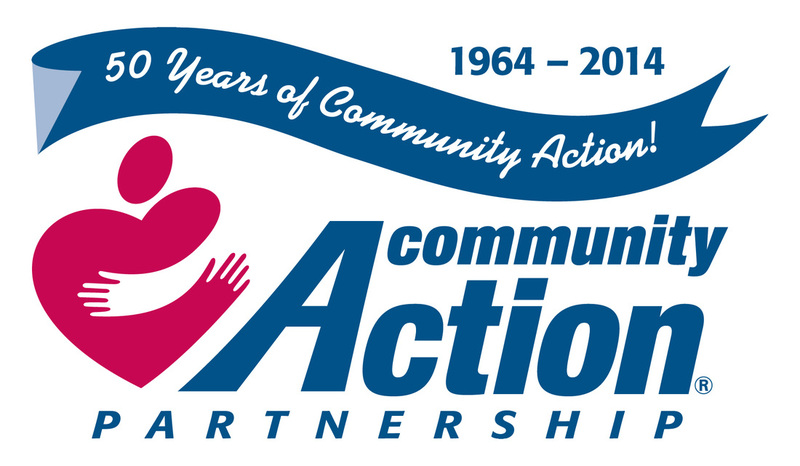 Direct monetary donations are accepted year round. Please make check or money order payable to Walk for Warmth, specify Mason, Manistee, Lake or Newaygo county if preference, and mail to FiveCAP, Inc., PO Box 37, Scottville, MI 49454. Contact your County FiveCAP Office or call the FiveCAP Main Office in Scottville at (231) 757-3785 for more information. FiveCAP also holds a GOLF FOR WARMTH event, generally first Friday in August at Manistee National Golf & Resort, to raise funds. Golf, live auction, raffle prizes.